Gambling is something that many people enjoy. Some people even class themselves as “professionals”, seeing it as a way of life. Whether someone is a casual player, or someone who has dedicated themselves to it, however, they all want the same thing: convenient and comfortable hospitality. People want to make sure that, while they enjoy the different tables and slot machines, they are able to eat properly, have drinks, sleep comfortably, and be entertained. They want to make sure that, once they go to the casino, they are rested and well-fed, and that they are able to enjoy themselves. This is why they look for places like the Bicycle Hotel and Casino, also known as The Bike, to meet their needs. A lot of people attend poker tournaments, in which big money is involved. Those types of people want to have the guarantee that they will also have the best food and the most comfortable rooms available to them. This is why they stay in the hotels associated with the casinos. And, because those hotels cater to the high stakes players, everybody gets to enjoy the opulence of the rooms and facilities. When you book a stay in a hotel and casino like The Bike, you know your every need will be catered to without worry. Hotel casinos know that their guests like to do more than just gamble, not in the least if they travel as a family. Hence, they ensure that there is easy access to other amenities as well. The Bike, for instance, is just a stone’s throw away from the best nightlife in Los Angeles. They want to make sure people have a visit to remember forever, and have various pieces of information available about where to go. Of course, a good night on the town has to start with a healthy, delicious meal, which is why hotel casinos usually have a range of restaurants on site as well. From fine dining to a quick snack, people have their nutritional needs met as well. Last but not least, good casino hotels think of the little details, the extras that make a stay even more memorable. At The Bike, for instance, this includes such things as valet parking, a shoe shine service, the Freedom Court, and luxurious rooms. Simple things, like well-stocked minibars, free Wi-Fi, and various television channels are all included as standard. 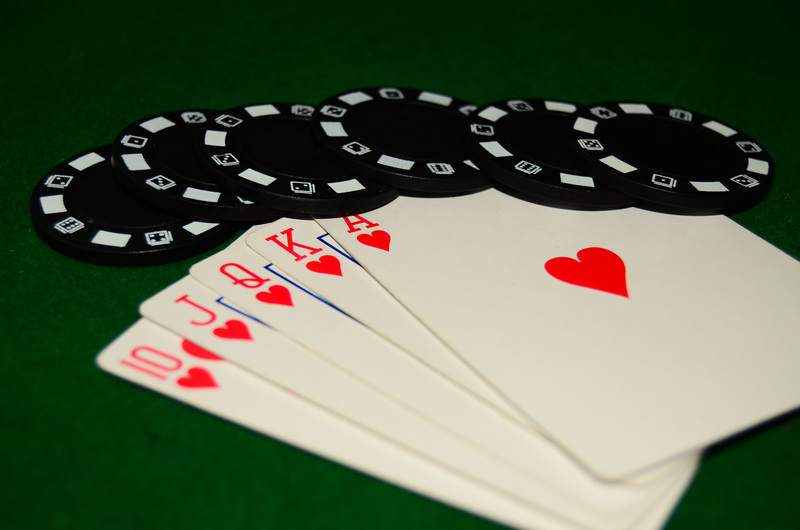 Good casino hotels ensure that you get a true “royal flush” in terms of your overall experience. They make sure that you are comfortable, feel welcome, and are fully entertained (as well as watered and fed) every step of the way. This is true no matter which casino in the world you go to, and is, in fact a clear way for you to determine whether the hotel is any good or not. If you don’t feel like you are being treat like royalty, you should simply go somewhere else.